Guess we know what that rifle is, now. Now where, where have I seen that before? 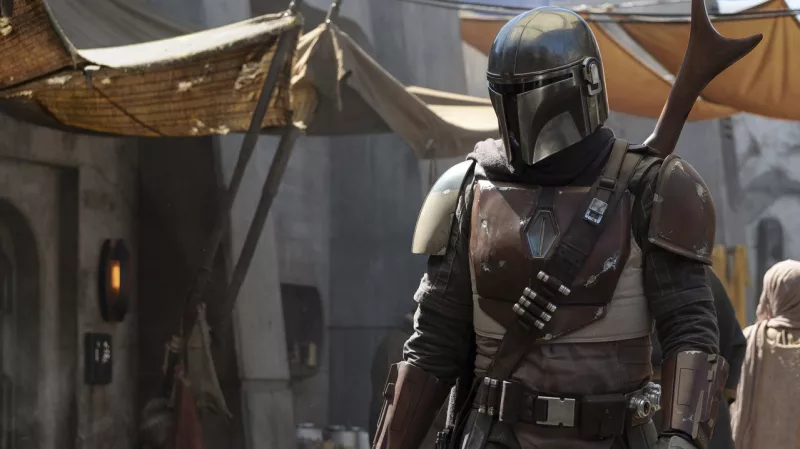 Last night on Instagram, Jon Favreau, executive producer and writer on The Mandalorian, the upcoming Star Wars live-action television show, posted a sneak peek on his Instagram, one that offers a look into the production while, for a certain type of fan, proving very, very familiar. That, friends, is known (according to Wookieepedia, and this is almost certainly non-canon information at this point) an Amban phase-pulse blaster, a neat medium-range weapon with a forked prod thing at the end. And, based on the promotional image we already have, this might be the primary weapon of the show’s mysterious star.